Microsoft has announced a new visual search feature for its Bing app that lets users snap a picture with their phone's camera and use it to search the web. 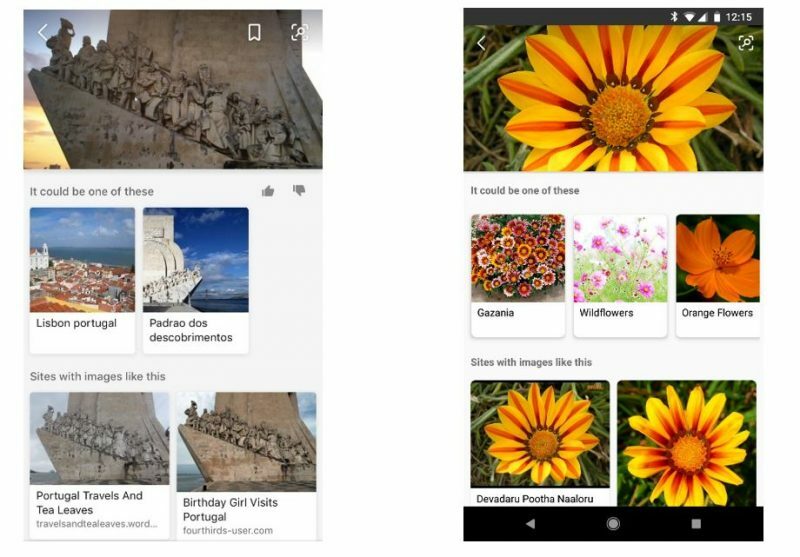 The new visual search function builds on the AI-powered intelligent search capabilities already used by Bing, and works pretty much like Google Lens: Users take a photo of something or upload one from their camera roll, and then the search engine identifies the object in question and offers additional information by providing links to explore. Let's say you see a friend's jacket you like, but don't know its brand or where to purchase. Upload a pic into the app's search box and Bing will return visually-similar jackets, prices, and details for where to purchase. Visual Search is available today in the U.S. via the Bing app [Direct Link]. Microsoft says the feature will also roll out soon for Microsoft Edge on iOS as well as Bing.com, which remains a search engine option in Apple's latest version of Safari browser.